Grant has always loved music. 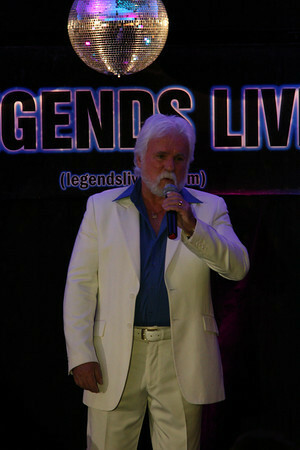 A little over one year ago, he decided to take advantage of his striking resemblance to “the Gambler”, Mr. Kenny Rogers. Since then he has performed in over 80 shows in New York State, Michigan and Canada. His repertoire includes all of Kenny’s ‘signature’ songs: the Gambler, Lucille, Coward of the County, Ruben James, Ruby (Don’t Take your love to Town), Lady, She Believes in Me, You Decorated my Life, Buy Me a Rose, Through the Years and many more.Grant looks so much like Kenny that audiences gasp when Grant takes the stage. His vocals and incredible look leave them wanting more!! !